As 2018 draws to an end, as site owner, I always like to look back at the past year in terms of numbers, stats, charts etc. Looking back to when we first launched in back in Feb 2007, we had just a couple of helpers, covered less than 10 shows, and had very few comments/pageviews. Fast-forward nearly 12 years, we have a team of over 80 people, cover some 500+ shows and get 1000's of comments everyday and several hundred thousand pageviews each day. So lets take a look at 2018's Facts and Figures. Here are the Top 30 Shows of the Year here at SpoilerTV. A Total of 603,451 comments have been made on the site to date this year. Over 874,000 upvotes have been made on comments. Over 11,500,000 comments have been read. Another set of stats that I personally find interesting is that of how and where people access the site. These are the top 20 countries that visit SpoilerTV the most. As most of you probably know, we now have a YouTube Channel. Despite only running for just over 1 year we've already run up some impressive stats. Over videos have had a total of over 367,000 hrs of viewing. Or 15,000 days. Our videos have been watched over 26 Million times. Our videos have been liked over 170,000 times and have been shared over 105,000 times. Here is the table for our Top 20 Most Popular Videos to date. Here are some key stats from our Social Media presence. 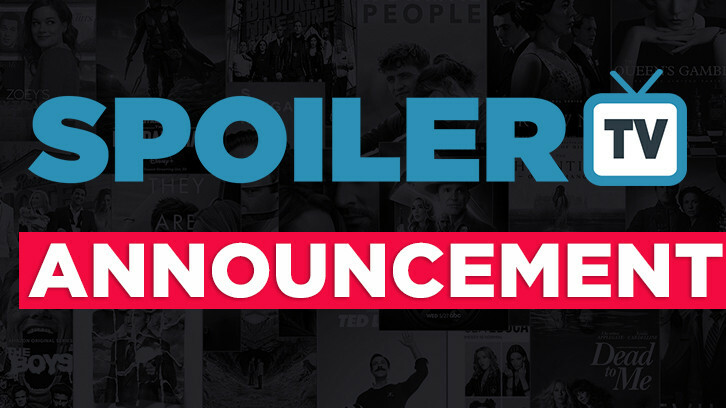 As another year comes to an end I'd like to thank everyone of the SpoilerTV Team for providing our readers with free content 24/7, 365 days of the year, as well as you the reader for visiting, commentating, submitting, suggesting and making SpoilerTV a FUN place to hang out. I hope you have found these stats interesting, and if there are any other stats that you would like to know, just let me know in the comments and I'll try to answer them where possible. Hope you all have a great remainder of 2018 and a great new year. Here's to 2019!